Swapnil Hiremath, MD, MPH, FASN is a Staff Nephrologist at the Ottawa Hospital, an Associate Professor in the Faculty of Medicine at the University of Ottawa, and also an Associate Scientist in the Clinical Epidemiology Programme at the Ottawa Hospital Research Institute. 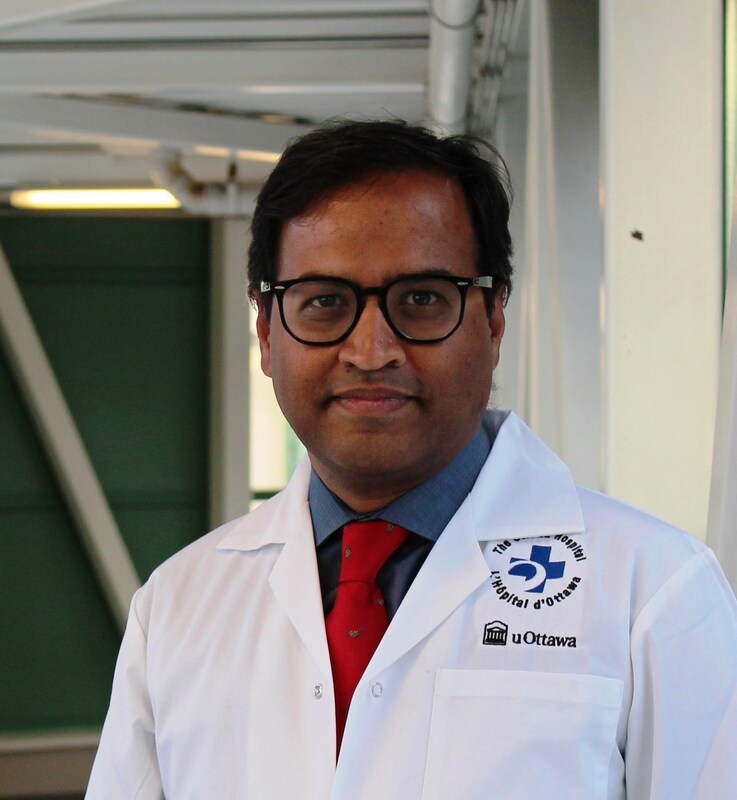 His primary research interest is in using systematic reviews, meta-analyses, and decision-analytic modeling to improve care for patients with hypertension, chronic kidney disease, hemodialysis, and acute kidney injury. He has authored more than 100 papers, details available at this link link. He is also the co-creator of the open, online Twitter-based nephrology journal club, #NephJC. Read Dr. Swapnil Hiremath’s posts.